«The Isokon Gallery was created in 2014 to tell the remarkable story of the Isokon apartment building, also known as Lawn Road Flats, that was opened in 1934 as a progressive experiment in new ways of urban living. The display introduces the people who conceived and designed the building, some of the many distinguished residents who lived there during its prime years in the 1930s, and also presents some of the purpose-made furniture that formed part of the new vision of an elegant, affordable and unencumbered modern lifestyle. The display also relates the story of the building’s recent and dramatic rescue after years of post-war decline. 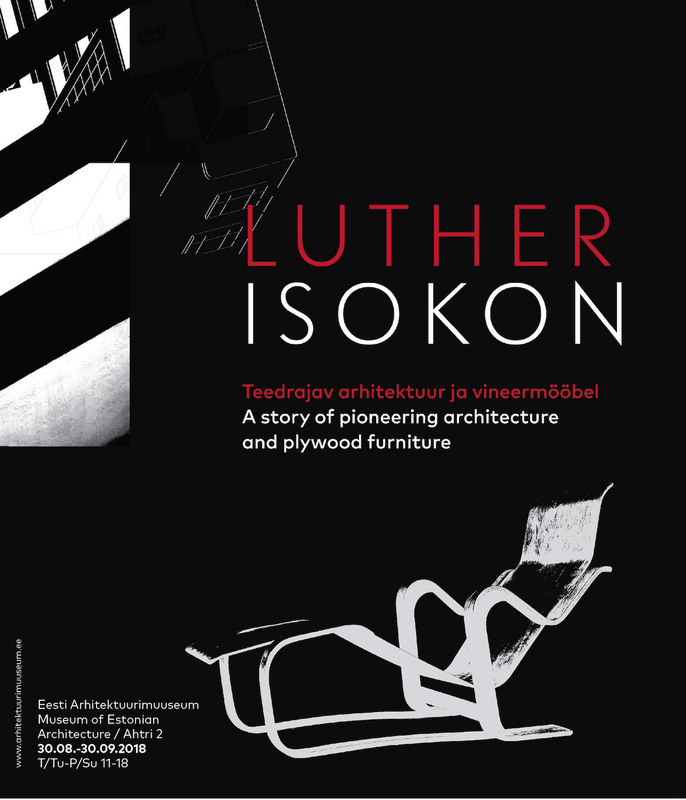 Central to the Isokon story is Estonian plywood manufacturer A.M. Luther (Luterma) whose materials provided the inspiration for some of the most radical furniture designs of the twentieth century».